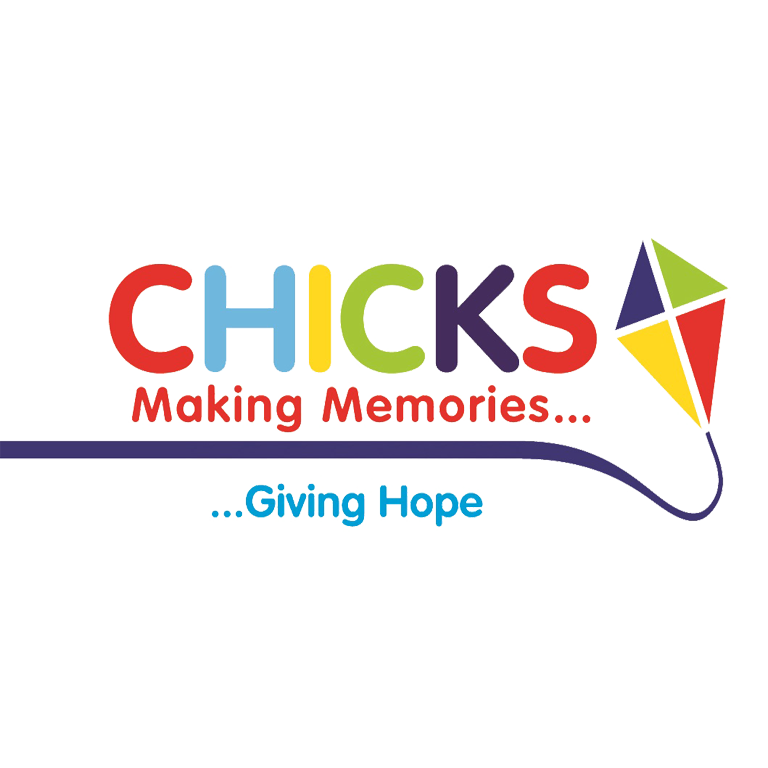 AFWM Ltd started working with CHICKS in 2015 when we agreed to sponsor their annual Golf Day at Trethorne Golf Club and we have continued to sponsor the event every year since. We are the longest standing main sponsor of this event and are proud to be able to support such a worthy cause. We recently confirmed that we will continue sponsorship of the Golf Day once again in 2019.